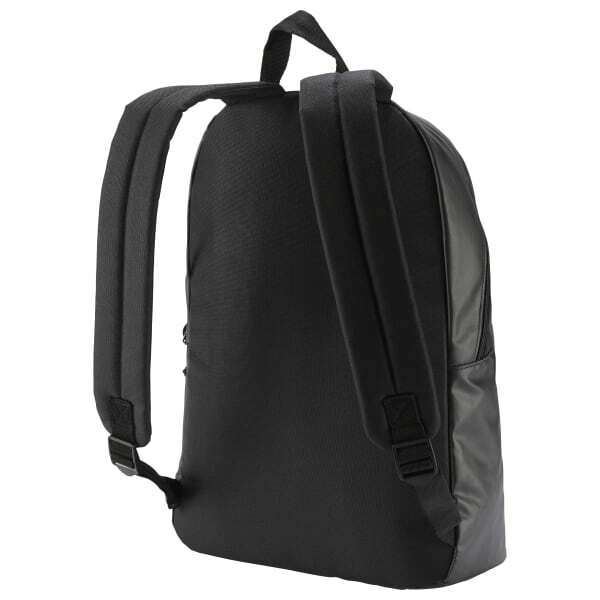 Sling on some effortless style with our Classics Core Backpack. Spacious and protective compartments zip up to help secure all the day's essentials. 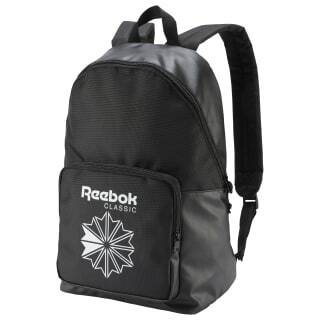 Padded straps help comfort the carry, while a timeless Reebok logo adds eye-catching appeal.